We’ve been waiting for it for quite some time now, and it’s even been brought forward on a couple of occasions, but the official Steve Jobs biography is now on sale, worldwide. Available in both dead-tree edition and, more fittingly, digital edition via both iBooks and Kindle, ‘Steve Jobs’ is now available to buy the world over – and buy it, people are. 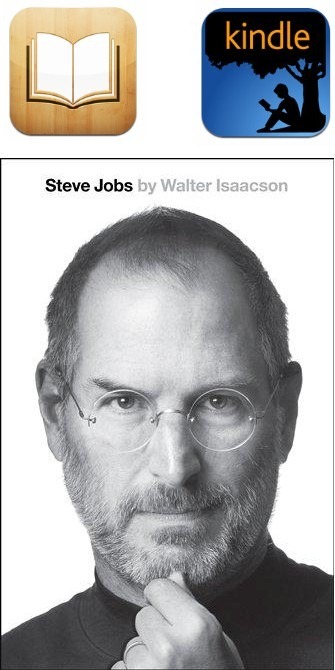 The one and only official biography of the Apple co-founder and former CEO, was written by renowned biographer Walter Isaacson, the same man who wrote the biographies of Albert Einstein and Benjamin Franklin. 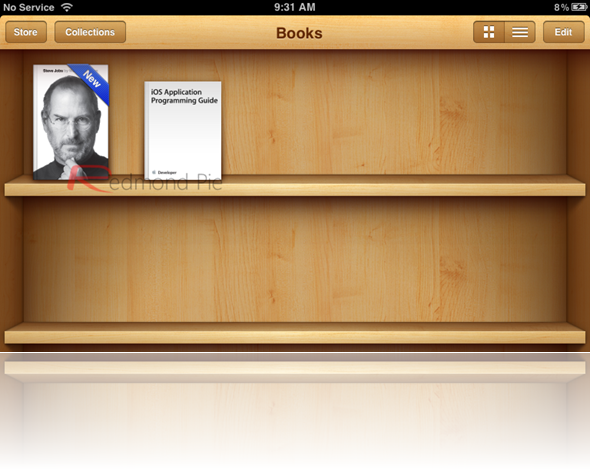 From the author of the best selling biographies of Benjamin Franklin and Albert Einstein, this is the exclusive biography of Steve Jobs. The book, which was two years in the making, covers the life of Jobs from the very beginning, though his initial ousting at Apple by John Sculley, right through his building of Pixar and his triumphant return to his true home at 1 Infinite Loop. We at Redmond Pie all own the book, or have it on order, across various mediums including iBooks and Kindle, and will be feverishly reading its 656 pages over the coming days and weeks, as we’re sure you will too. 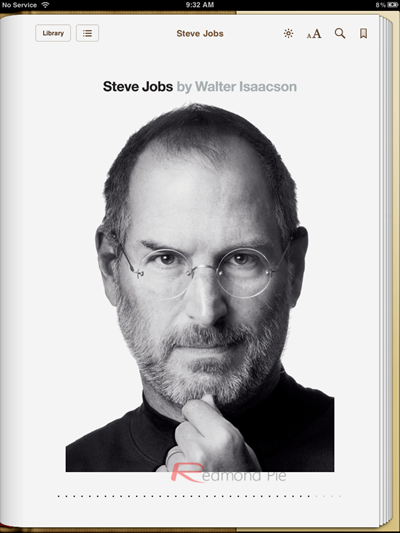 We’ve read books covering the life of Steve Jobs before, but there is something about reading a book that has been written with the blessing of the man himself, and with unprecedented access to both Jobs and his family before his all-too-early death. Early reviews of the biography suggest that we are in for a treat, with the overwhelming consensus being that the book is not all pro-Jobs, but rather points out some of his failings as well as suggesting were he may have done some things wrong. Those of us concerned that the biography could have turned into an Apple advert appear to have been worrying unnecessarily. Right, where is my Kindle!